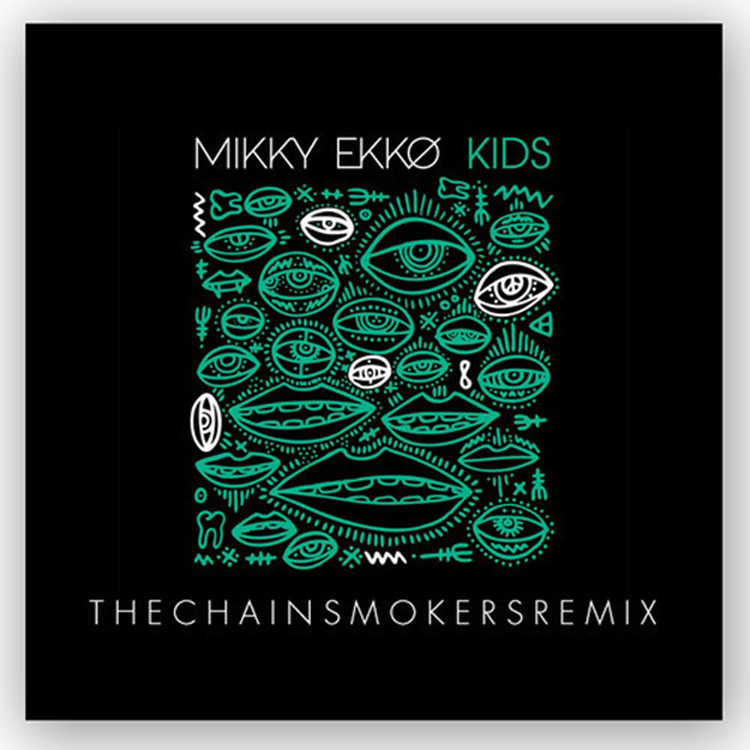 I always love listening to a Chainsmokers remix as they are usually hot. This one is no exception. They always are able to mix together different genres flawlessly. This is one of those songs where you feel good and enjoy the life you have. The Chainsmokers are notorious for just remixing other’s music while never putting out anything original and I love them for it because they continue to put out great stuff. Before I tell you to enjoy this song, read these descriptions they posted. They are hilarious. Check out the song and download it now!